While New York City’s population is at an all-time high and continues to grow, housing production hasn’t kept pace. And given the high cost of land and construction, most new housing only serves the very high end of the market. That is why new construction is a key priority of Housing New York. Through the plan, HDC is helping to finance new affordable housing opportunities for New Yorkers at a range of incomes. And our investments aren’t just serving residents, but are also fueling job creation and adding to the vitality of neighborhoods by pairing affordable housing with health care facilities, schools, daycare, and space for retail, local businesses and non-profits. At the same time, we are pursuing policies that remove regulatory barriers to affordable housing and ensure the private market includes a greater share of mixed-income affordable housing that will contribute to the city’s long-term health and affordability. 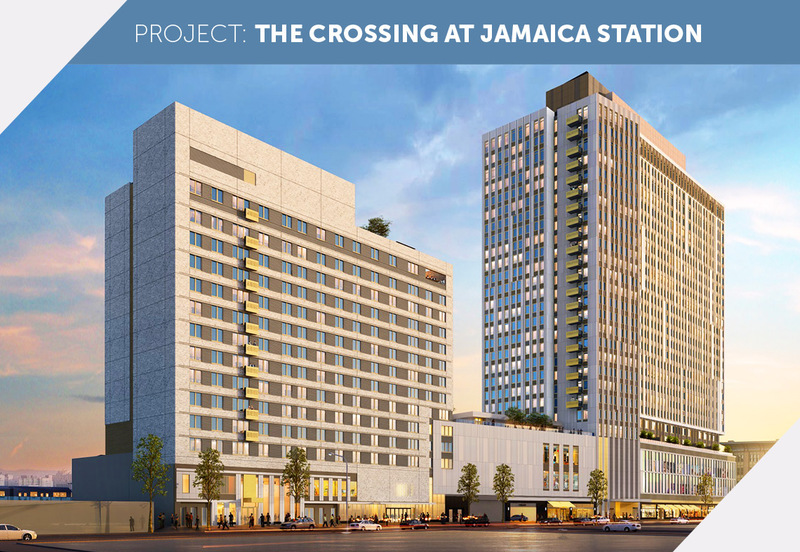 The Crossing at Jamaica Station will bring two mixed-use, mixed-income buildings to the Special Downtown Jamaica District that was created in 2007 to strengthen the community with investments in affordable housing, infrastructure, and job creation. By serving both extremely low-income New Yorkers as well as moderate- and middle-income families, the development is also fostering greater diversity of the community. 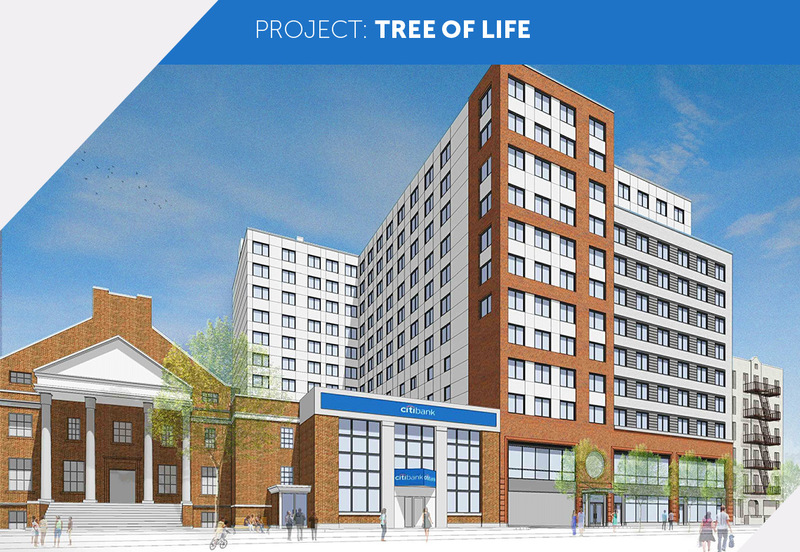 In keeping with the Administration’s goal of expanding the role of nonprofit, local community, and faith-based organizations, we partnered with First Jamaica Church on Tree of Life, which will bring a mix of residential, commercial, and community facility space to Jamaica, Queens. By combining church-owned land with public and private funds, we are creating a new asset that will serve the community for generations to come.